Welcome to Klompenpaden.nl. On this website you can find all the information you need about Klompenpaden in Utrecht and Gelderland. It’s possible to download maps of all our Klompenpaden and you can share your experiences with fellow walkers. 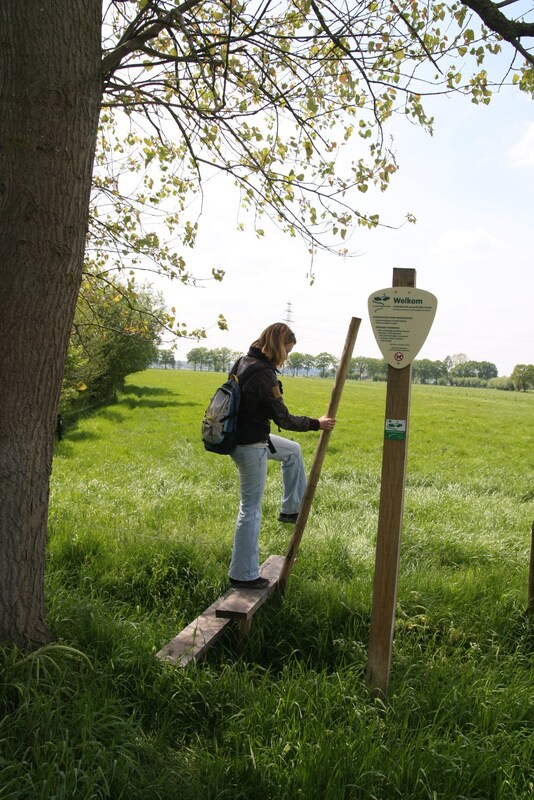 Klompenpaden (literally translated as ‘wooden shoe paths’) are roundtrip walks in our rural landscape. 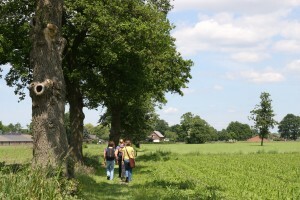 The Klompenpaden will lead you along historical and unpaved paths through pastures, arable land, and across old estates. You can discover this part of the country’s local history, and enjoy the atmosphere created by nature and farmers. With our Klompenpaden, Stichting Landschapsbeheer Gelderland and Landschap Erfgoed Utrecht hope to help you experience our landscape and local history. By choosing Alle Klompenpaden you get an overview of all the Klompenpaden, either on a map overzichtskaart or a list (in alphabethical order, op naam) or sorted by length, op lengte. Each Klompenpad has its own page with information such as the starting point, a map and experiences from previous walkers. Klompenpaden are marked roundtrips and can often be combined with nearby Klompenpaden. Even though the Klompenpaden are marked footpaths and volunteers check these markings every month, it’s still advisable to walk with a printed map, our free mobile app, or a brochure.